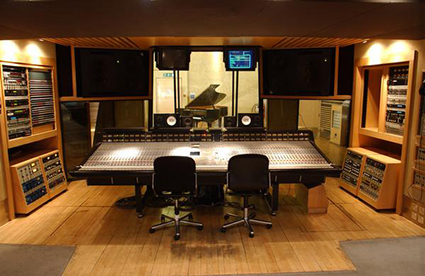 Metropolis Studios is Europe’s largest independently owned recording, mastering, creative and production complex. In the 25 years since its inception, Metropolis has seen the likes of Michael Jackson, the Rolling Stones, Adele, Amy Winehouse, Lana Del Rey, U2, Rihanna and many more make music behind its walls. Based in a former power station for Chiswick’s railway in the early 20th century, approximately 50% of the UK Top 40 charts is either recorded, mixed, mastered or creatively treated within Metropolis’ impressive listed Grade II ‘Power House’ building in West London.